@hattamalik is on Carousell - Follow to stay updated! 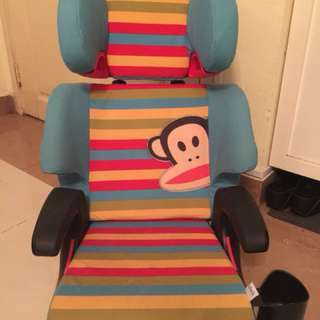 Selling used Clek Oobr carseat for RM1600 Normal price RM2299 Still in good conditions. 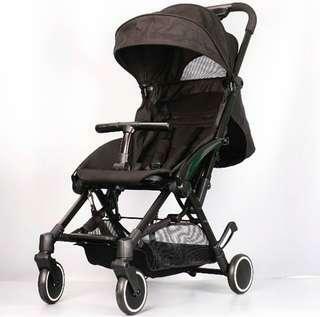 9/10 Clek Oobr is famous with good and the safest carseat among other carseats.The best carseat for big children from 15-45kg. From 4yrs old to 12yrs old.